ELKTON, Md. - A Maryland man was charged with aggravated cruelty and other charges after fatally kicking and beating his 5-month-old puppy, according to Elkton Police Department. 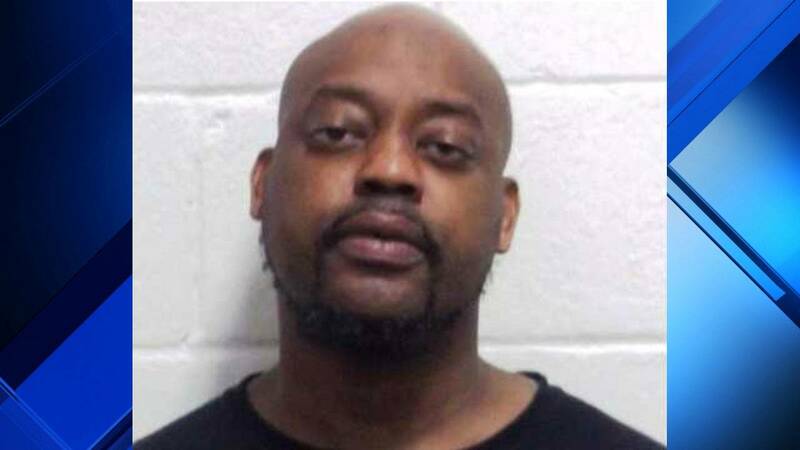 Ibe Lyles, 42, kicked and beat the pit bull puppy Monday while the dog was tethered to a fence and unable to defend itself or run away, according to WBAL11. Lyles is being charged with aggravated cruelty-animal, animal cruelty, restrain dog-limit movement and restrain dog-water/shelter charges. He is being held at the Cecil County Detention Center without bond. Police said the dog will be sent for a necropsy to determine the exact cause of death.